Sometimes I sit on my table and eat things while looking out the window. I mean, this is normal, right? Oh look gold toenails! Sorry if you have some aversion to feet. That's my foot. Get over it. I was eating on the table and decided photographic proof was needed. I'm weird like that sometimes. It's a thing. 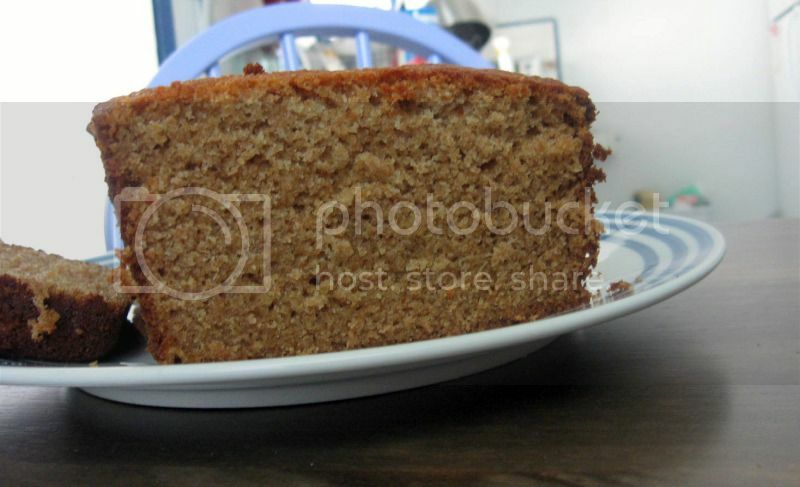 This pound cake? Less weird. Also slightly healthy? Anything that has wheat flour instead of all purpose flour has to be somewhat healthy, am I right? 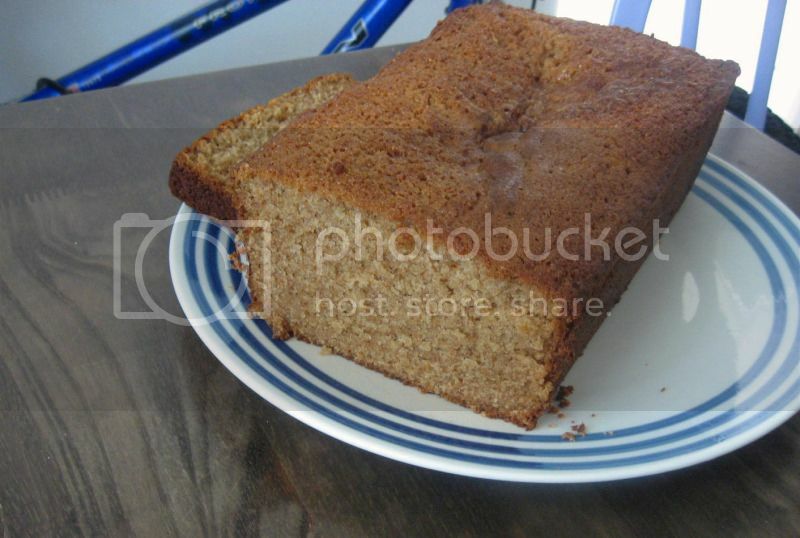 You may have noticed an abundance of pound cake recipes on here recently. Or wait, I don't think I actually posted one of them that I made because the middle sunk and I just hate when that happens. But! I've been making them kind of regularly. Why, you may wonder? I wonder this too. Am I obsessed with pound cake? Not really. It usually occurs when I've run out of yogurt and need a breakfast food for the week. Ta-da! 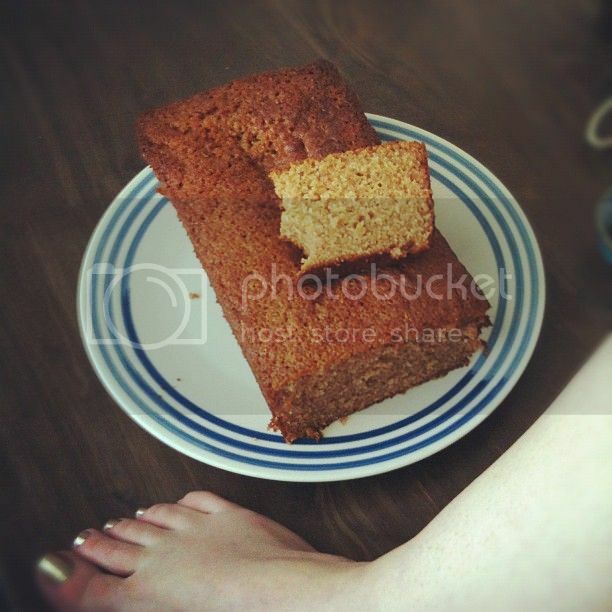 Pound cake to the rescue! Preheat oven to 350F. 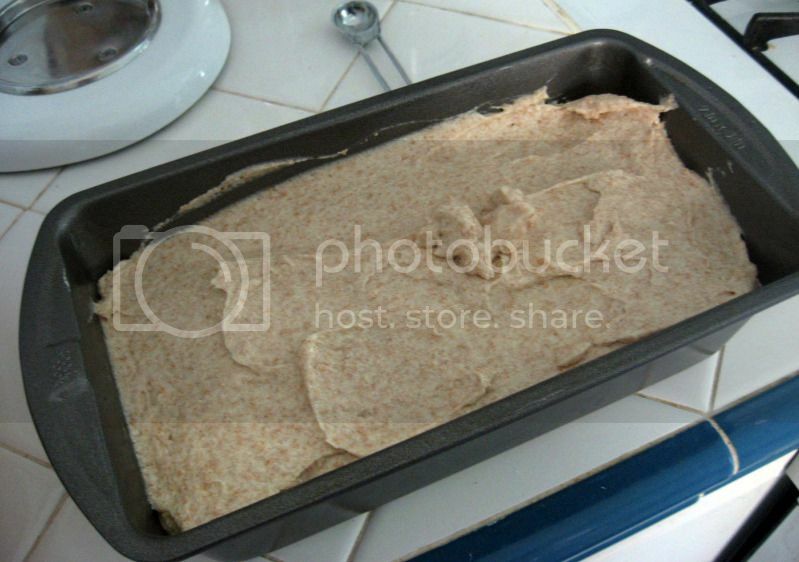 Prepare a 9x5" bread pan - either spray with non-stick or butter and flour, depending on your preference. 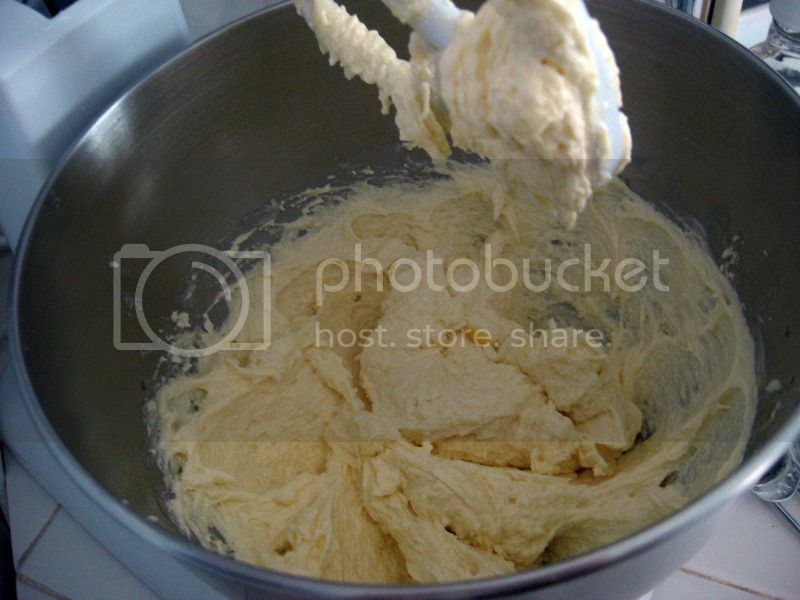 In a medium bowl, whisk together the dry ingredients: flour, baking soda, baking powder and salt. Set aside for a bit. 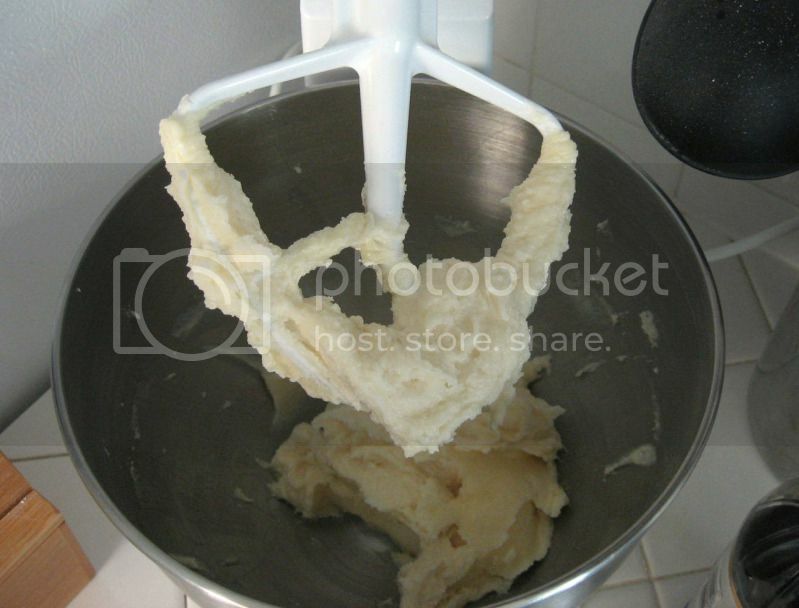 In your mixer, beat together the butter, sugar and honey until nice and creamy, about five minutes. Beat in each egg one at a time until incorporated, about one minute apiece. Beat in the vanilla. Mix in on low speed half of the flour mixture, then pour in the buttermilk. 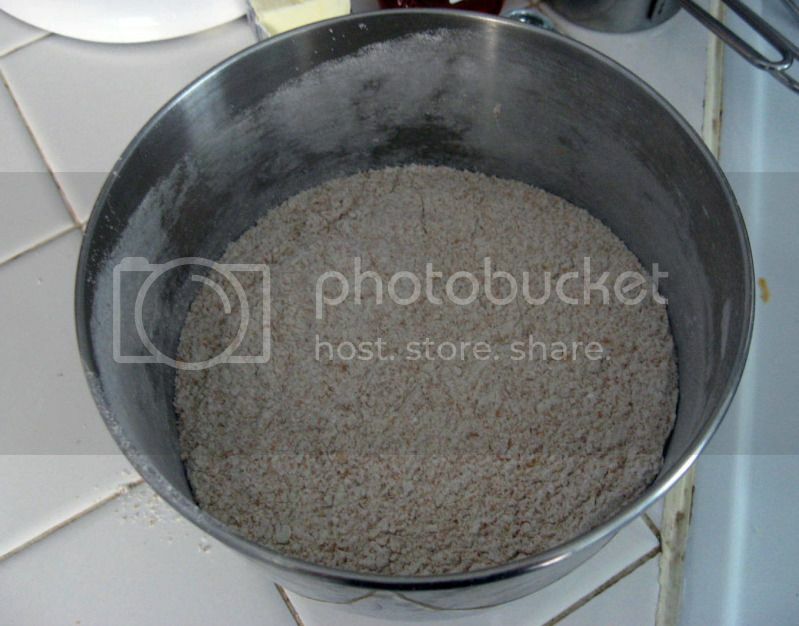 Slowly add in the rest of the flour mixture until just incorporated, then fold the rest by hand. Spoon into your prepared bread pan. Bake for 55-65 minutes until a toothpick inserted in the center comes out clean. Let sit in the pan for another 20 minutes to cool, then put on a wire rack to finish cooling completely. Will last up to four days well-wrapped at room temperature. 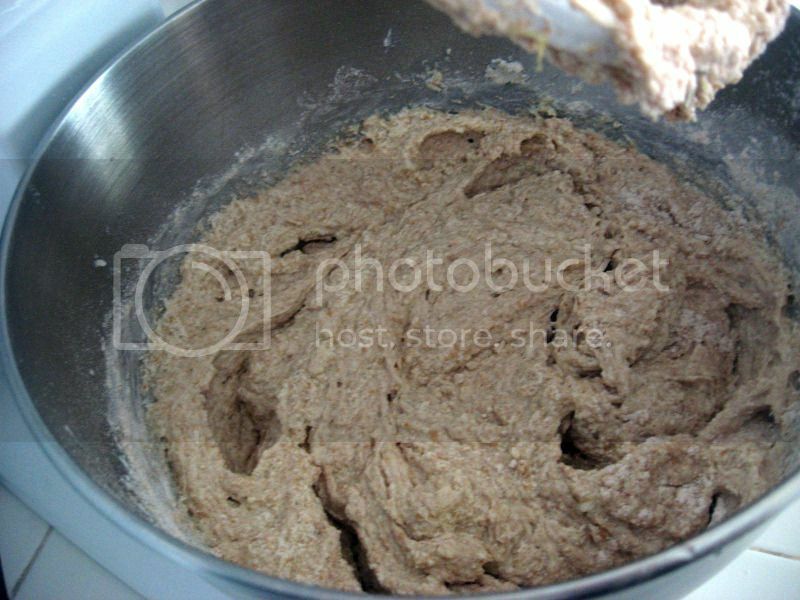 Flour mixture. Sorry it's a little dark. But you can see the wheat flour here. Beat together your butter and your sugars (sugar and honey). It'll look like this. Add in the eggs one at a time, then the vanilla. Gettin' doughy! 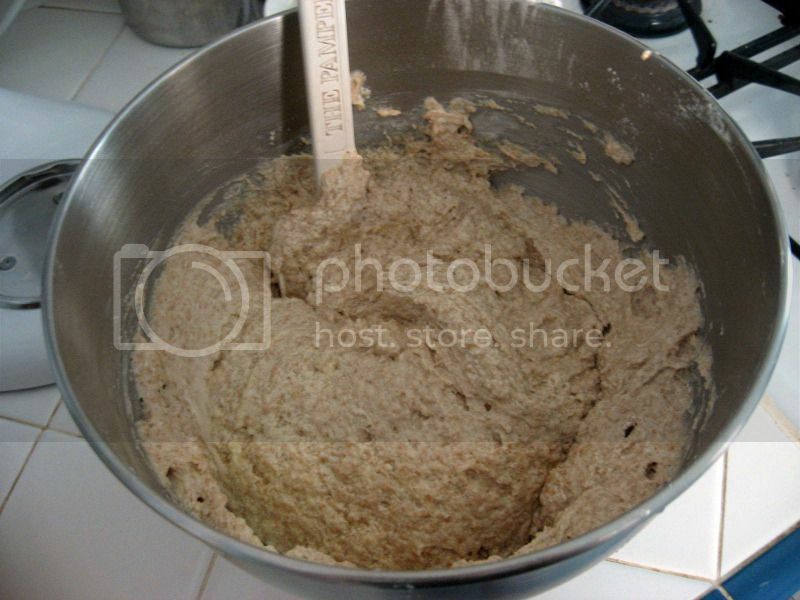 Mix in half the flour mixture. Wheat! Then add in the buttermilk and the rest of the flour. Spoon into your prepared pan. Or spatula it, as the case may be. 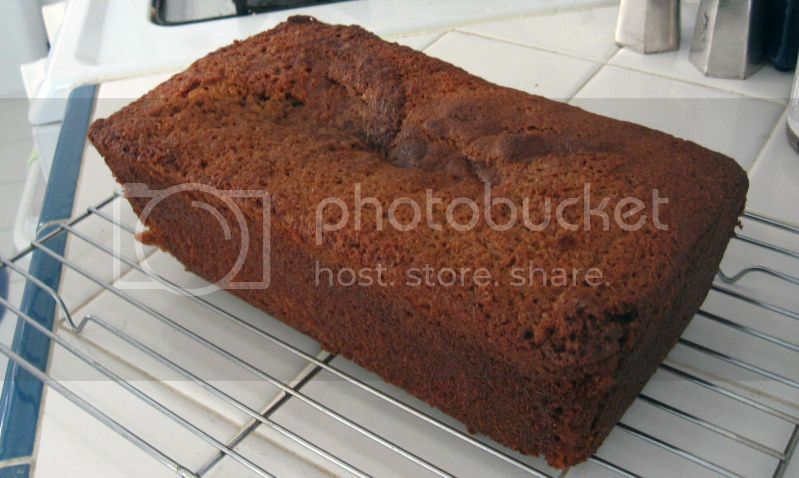 It comes out pretty dark looking, but the inside is moist. Good for breakfast! Or a snack. Or a healthy-ish dessert.